Our best VALUE! 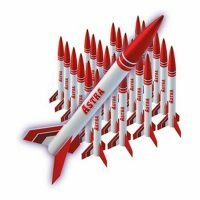 – Lowest cost per rocket. 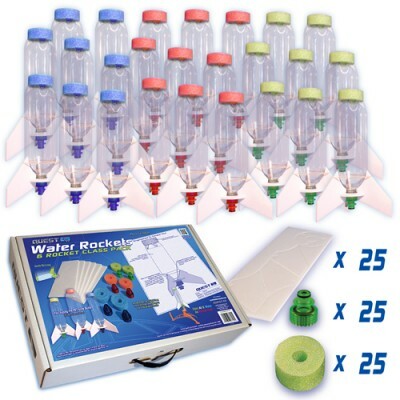 Quest Water Rockets are the perfect low-cost flying rocket without the hassles of traditional solid propellant rockets! 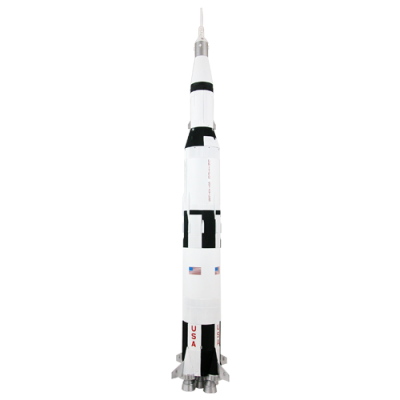 There’s no fire danger (the rocket fuel is water) and no HazMat fees to ship them! 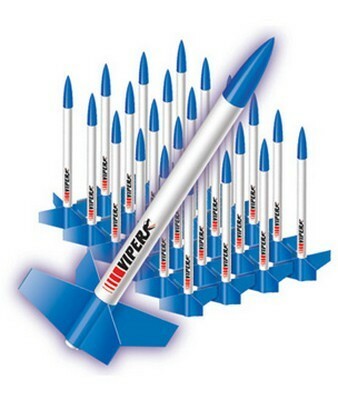 There’s no-cost per launch – You can fly them over and over. YOU control the flight performance by varying amount of fuel and pressure. Flies to over 200 feet! Included in this Class Pack are the supplies you’ll need to build s25 complete water rockets (except you supply the PET bottles). 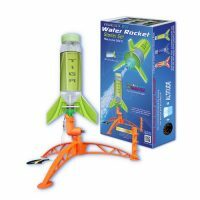 Launch System not included – if you don’t have our Water Rocket Launch System, you need to order it also – see Product Number 7308. You’ll also need a standard bicycle pump with a pressure gauge. Our unique Rigid Foam Fin system requires a “Low-Temp” Hot Melt glue gun. Students assemble the pre-cut and slotted fins, then apply the Hot Melt glue to the outside of each fin joint – this assures a perfect fin alignment every time!